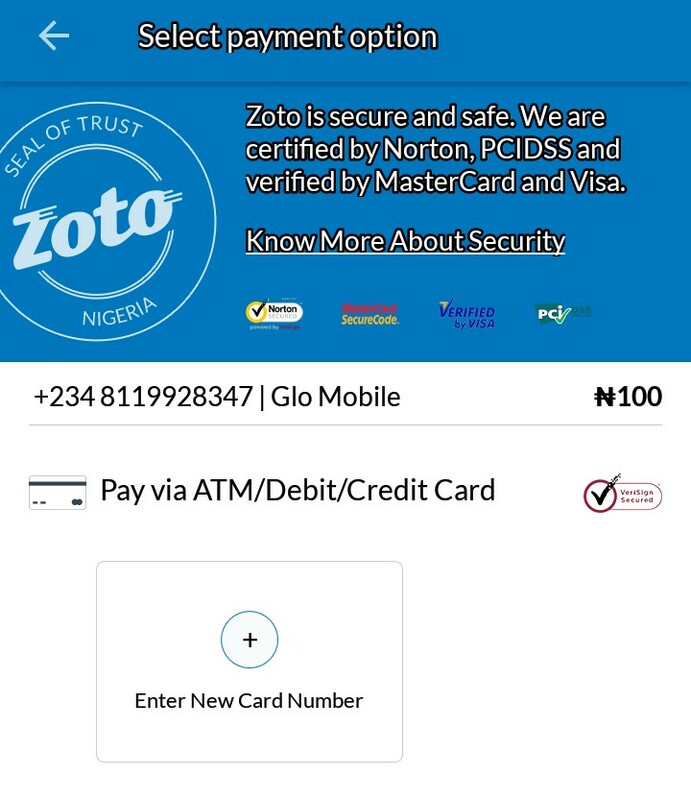 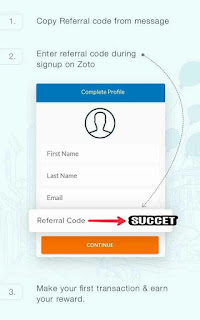 Now install And Open The Zoto App. 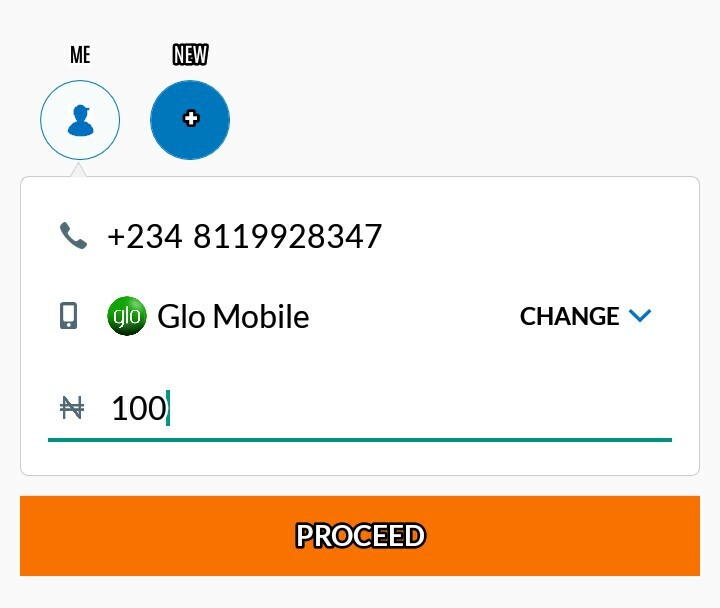 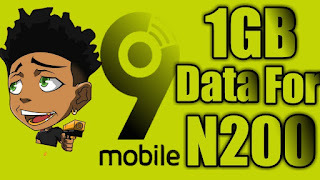 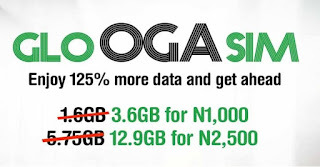 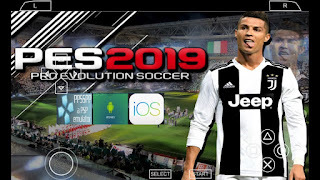 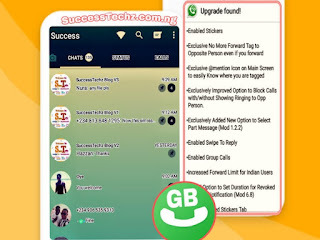 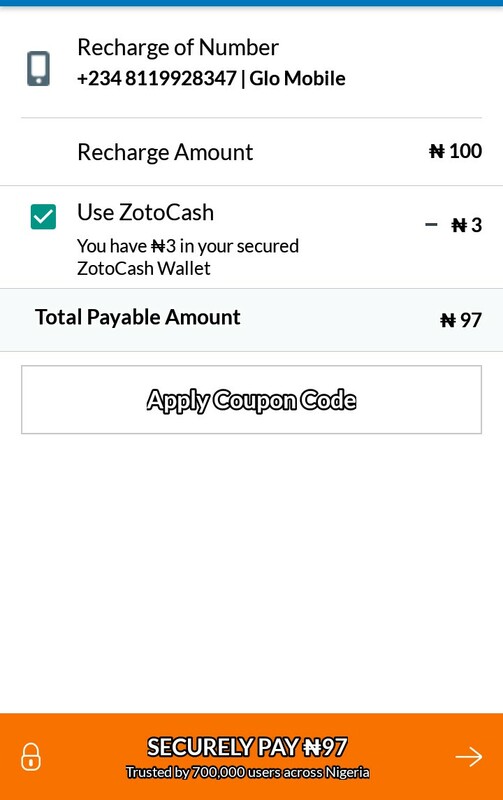 Add Your Phone Number Then Register And Use SUCCET As Your Referral Code Then Proceed ..After Registration Is Completed Make Your First Recharge And Get Free Referall Code + 500naira Airtime. 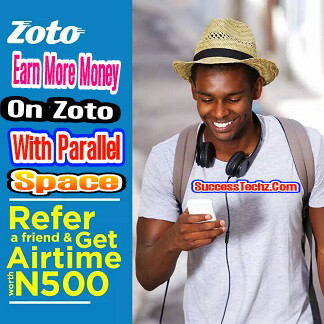 Now To Earn More Money On Your Zoto App. 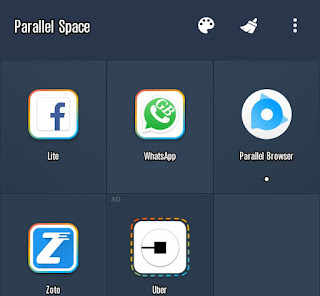 Kindly Open The Parallel Space Multiple Accounts. 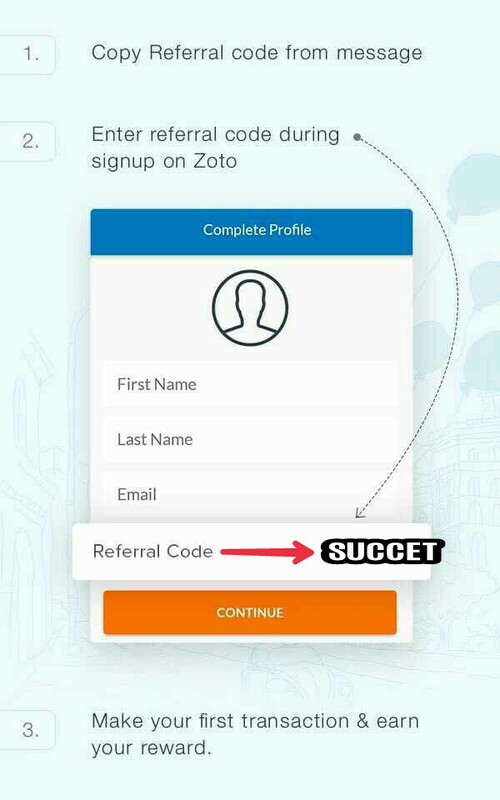 Then Open Your Zoto App From The Parallel Space And Register A New Account With Another Number.. Use Your Own Referral Code. 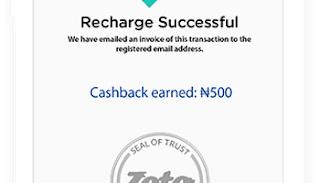 Recharge And Earn Money On Your Phone . 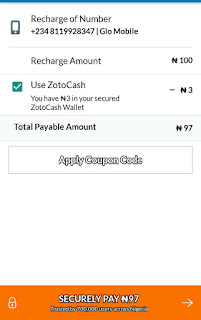 Nnaemeka for recharge is already used in some other account on Zoto. 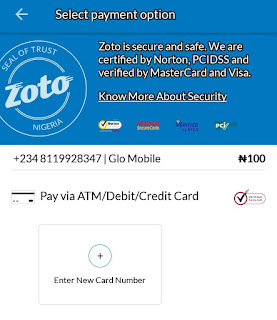 This is a violation of one of our T&Cs in Referral - A card can be used only once to claim referral.